This MacBook pro took a hit from the back towards the bottom left of the machine, below where the Apple logo is. The impact resulted in a damaged LCD screen, but the glass on the outside of the computer was perfectly fine. We replaced the damaged LCD panel while leaving the original glass in place. The computer is working great again! An impact from the back of the display caused this MacBook LCD panel to stop working properly. This is another example of a computer that just requires an LCD replacement rather than an entire display replacement. 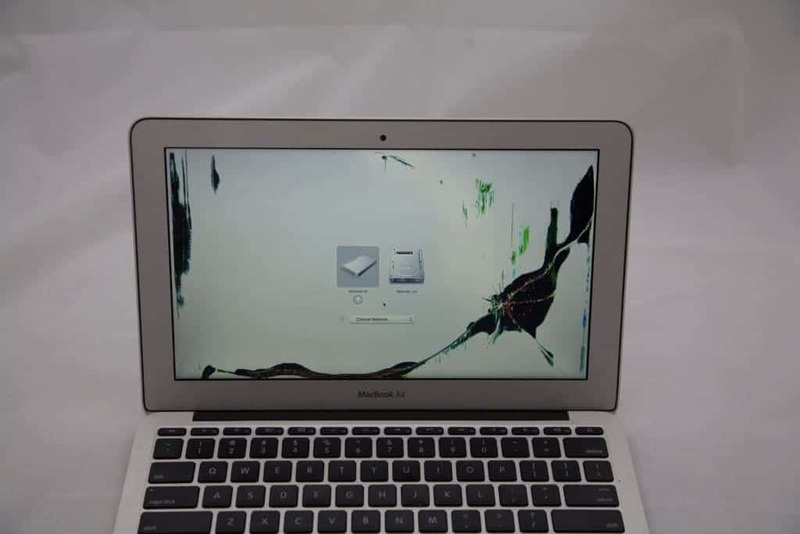 When a non-retina MacBook Pro has a damaged LCD, but the glass that covers the LCD is not cracked, we are able to remove the glass and replace the broken LCD panel and re-use the same glass when putting the computer back together. No need to fix what isn’t broken. This component level repair will save you money. 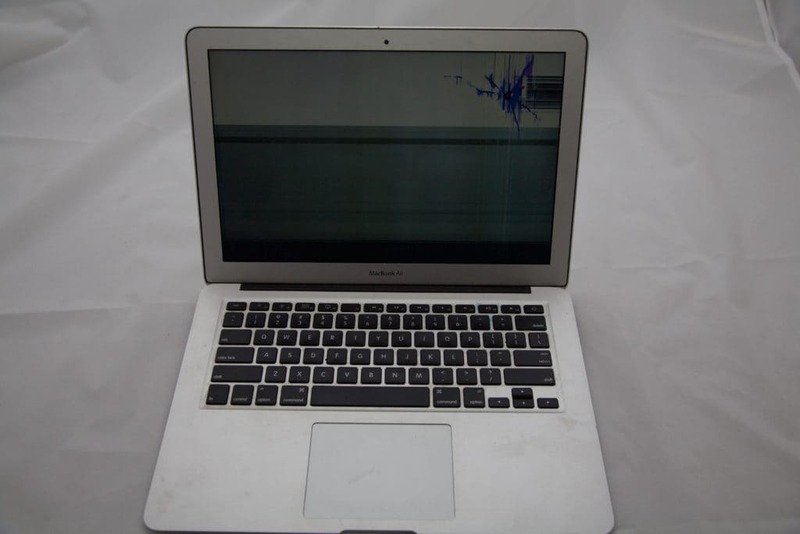 At MacScreenRepair.com, providing you with excellent service is our highest priority. 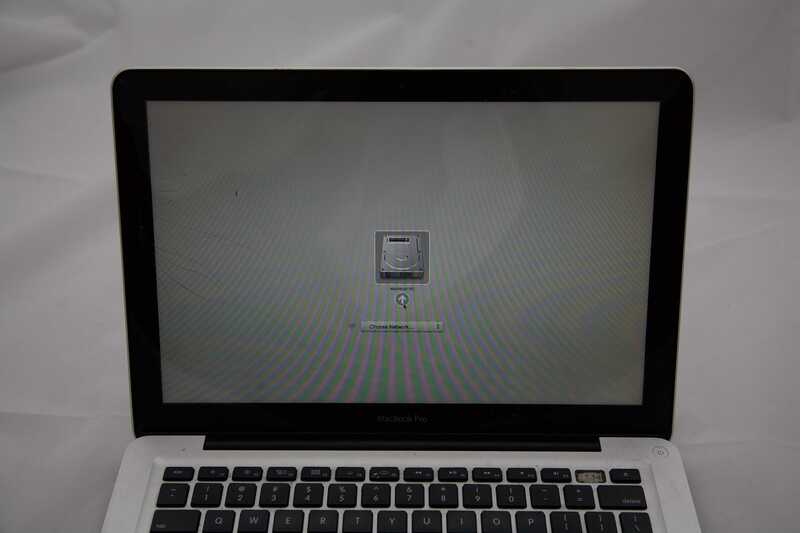 You can trust us to do the right thing and restore your MacBook to it’s original glory. 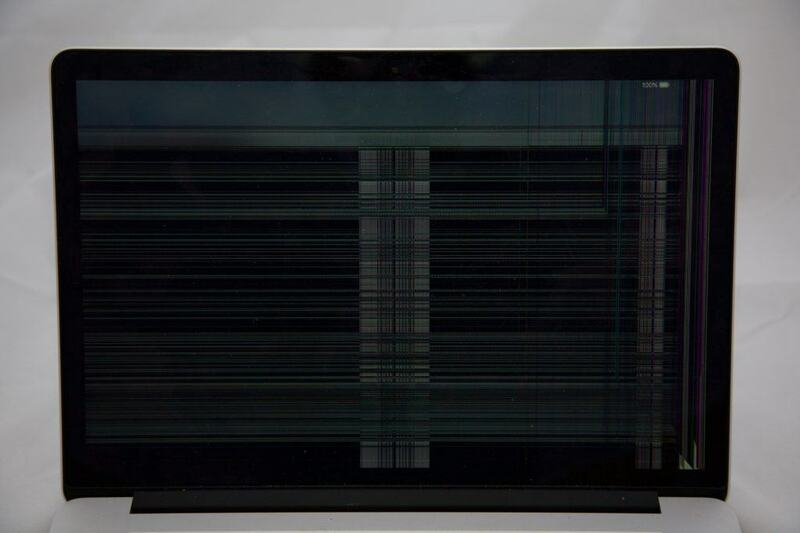 Not sure if your issue is a damaged LCD screen? 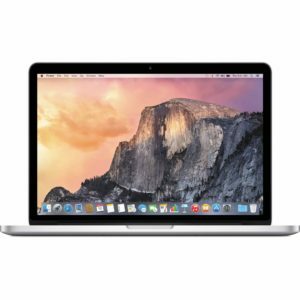 We can help you figure out what kind of computer you have and which Mac repair service you need! Just submit the form below and we will get back to you within a few hours. 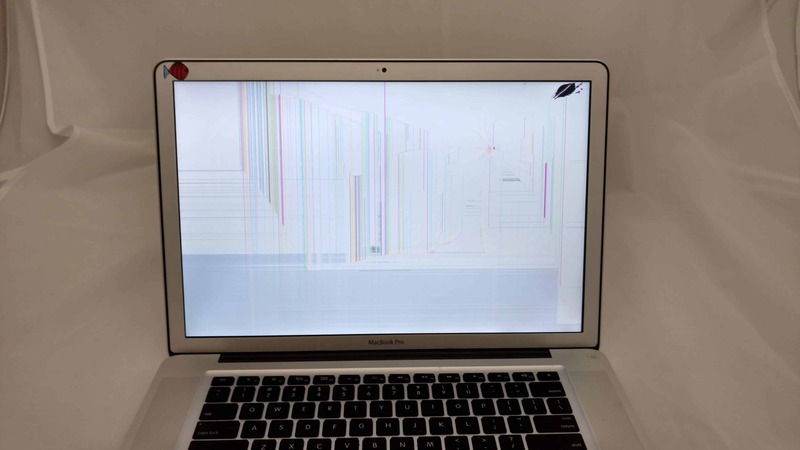 Do you have a 2008 MacBook Pro Screen Crack? These machines pre-date the advent of retina screen technology. We can still repair them. The best part is that we can fix non-retina displays by swapping the entire display, just the glass, or just the LCD panel. 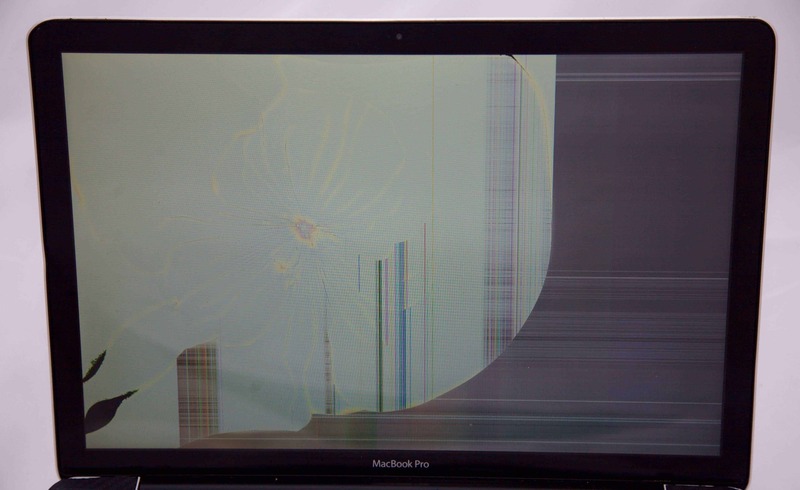 Damage to a 2008 non-retina MacBook Pro. The damage resulted from an impact to the back of the display. The LCD panel was bad but the original glass was still intact. The new Retina displays are built completely different than these older Unibody machines. On the older unibody machines there is a panel of glass that covers the LCD to protect it from dust and scratches. When Just the LCD cracked (like the display pictured above), we are able to remove the glass panel and swap out just the damaged LCD panel. 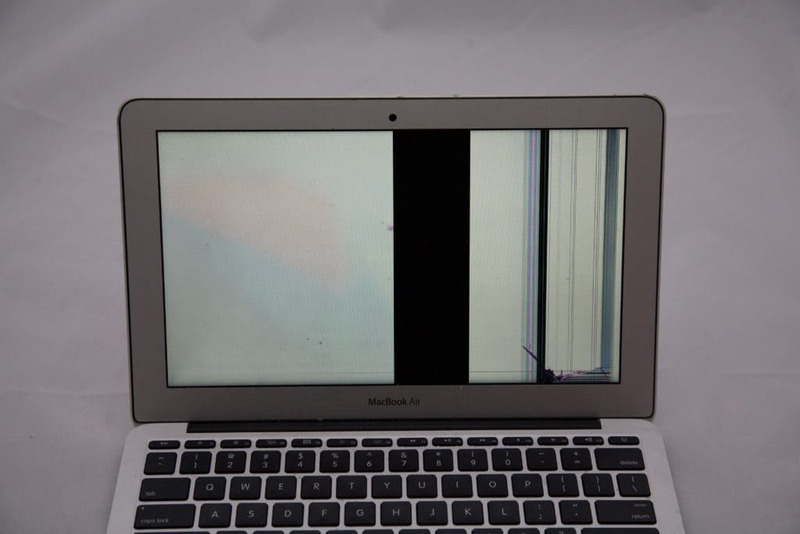 On the retina machines, the glass panel and LCD panel or fused together and must be replaced at the same time. Having a crack in your screen can be frustrating, especially when there is LCD panel damage. No need to fret. Allow us to fix your screen so that you can continue to use your machine! 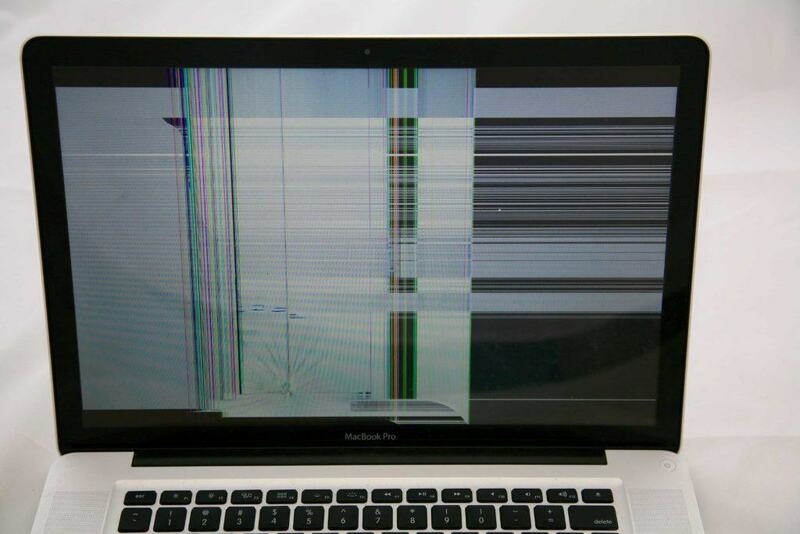 You do not have a 2008 MacBook Pro Screen Crack? 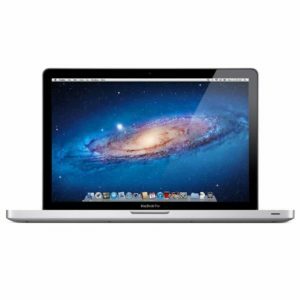 Maybe you have a newer MacBook Pro or MacBook Air? If you would like to have your computer repaired and are not sure the costs involved, please fill out this form. We will reply to you within a few hours.